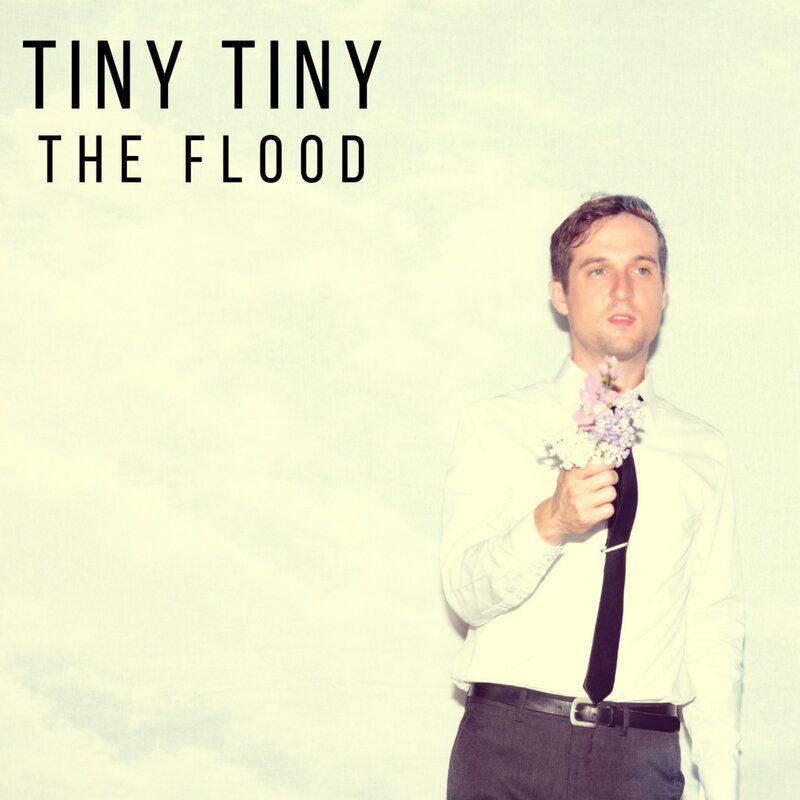 Based in Somerset, Kentucky, American songwriter Boone William’s side project, Tiny Tiny, began in a simple home recording studio until Australian producer, DJ, and A&R rep Nick Coleman caught wind of it. Since then, Williams has toured the country, performing his uniquely rhythmic, acoustic-driven music. Fusing experimental sounds and electronic beats, “The Flood” is melodic and mellow, William’s vocals echoing against an ambient soundscape. Driven forward by a percussive acoustic guitar, it’s impossible not to tap your foot or nod along until the last note fades away.